If you’ve used our house clearance services to free up room in your own home or one you plan to rent out, we have some space-saving ideas for you to make the most of what you have. 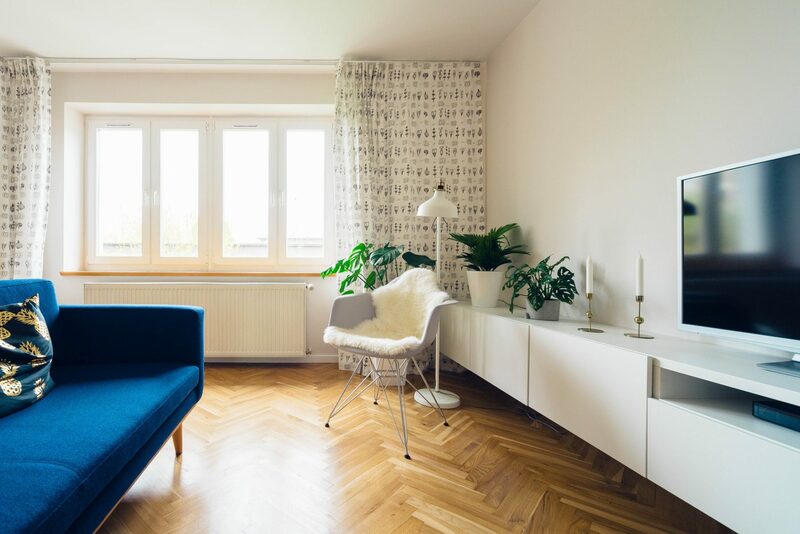 The point of house clearance is to get rid of clutter and you’ll want your newly cleared home to maintain that calm sense of zen that comes with clutter-free living. Here’s what to do to make spaces work more effectively and for the home area to seem bigger overall. These are particularly useful in studio flats. Beds can hog a lot of room so it makes sense to clear space in a studio flat by using a bed that lies flat against the wall during the day. Furniture design has come on in leaps and bounds over the last few years and pull-down beds can be just as comfortable at standard ones. From nightstands to small worktops, lights and even a console table—if you mount as much stuff as you can on the walls, this frees up considerable floor space and will make a room appear larger. A kitchen can often appear cluttered because there is so much stuff on the work surfaces. A clear kitchen is nicer to walk into, so stand-alone shelves, hooks, tension rods, pot racks and more will help you free up those counter spaces and allow you to do the kitchen’s main job: making fabulous meals! Optical illusions are useful when it comes to making a place seem bigger or less cluttered. If you paint bulky items such as wall storage units the same colour as the background wall, it will blend in more effectively. Along the same lines, clear acrylic furniture, tables and chairs for example, will make your kitchen seem much larger than it is. Matching wicker baskets can be used to store toys, towels, toiletries and more. Choose ones that echo the paint or wallpaper shades in the house and this will add to the space illusion. We hope you find these ideas useful. House clearance can be transformative and space storage ideas will keep the house that way—clutter-free and calm. If you would like to discuss our house clearance services, what we offer and what happens when we come in to carry out the service for you, please send us a message or give us a call on 020 3130 0008 for a no-obligation chat.